Designed to be active all year round, NC Dinos ballpark is a major breakthrough for sport and entertainment venues in South Korea. It is the first baseball stadium to have 360° views to the field and integrate with the park outside. 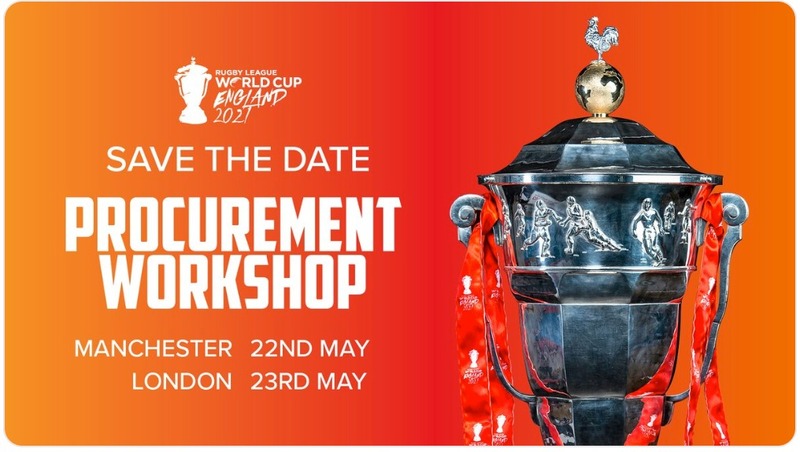 As part of the innovative design, all of the commercial spaces in the stadium including the restaurants, fan retail shop, function room and café are operational during the off-season. 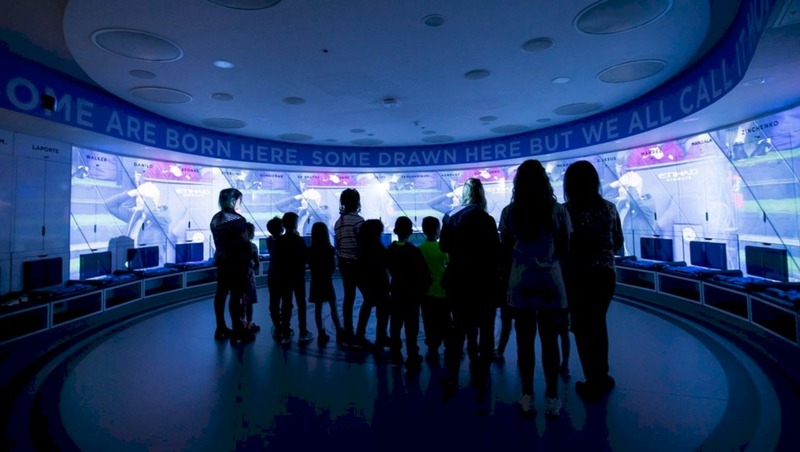 Drawing on global trends and creating new traditions for fans in Korea, the design of NC Dinos is influenced by the baseball culture in America where spectators enjoy the opportunity to get outside and experience a more traditional ‘ball park’ atmosphere. But more than that, ballparks of today and tomorrow connect with their surroundings, instead of closing themselves off. Our design opens up the venue to embrace its surrounding precinct and offers green spaces and facilities that can be enjoyed by the wider community any day of the year. 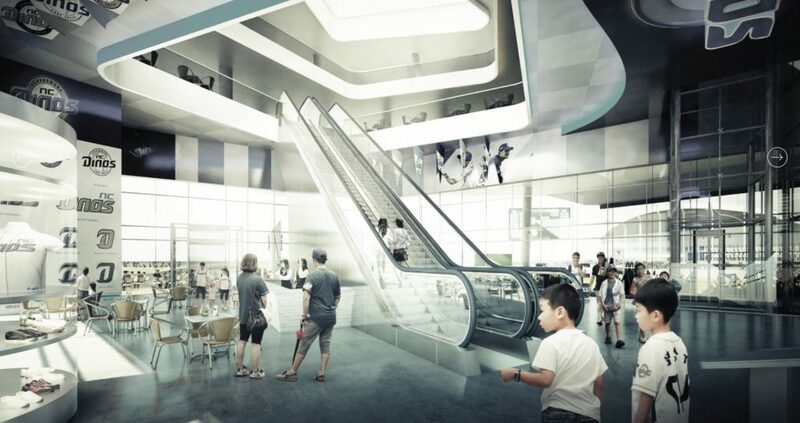 Surrounded by expansive recreational areas including play spaces for kids, the new precinct provides an inclusive environment for the broader public, making a small but significant addition to the city of Changwon. 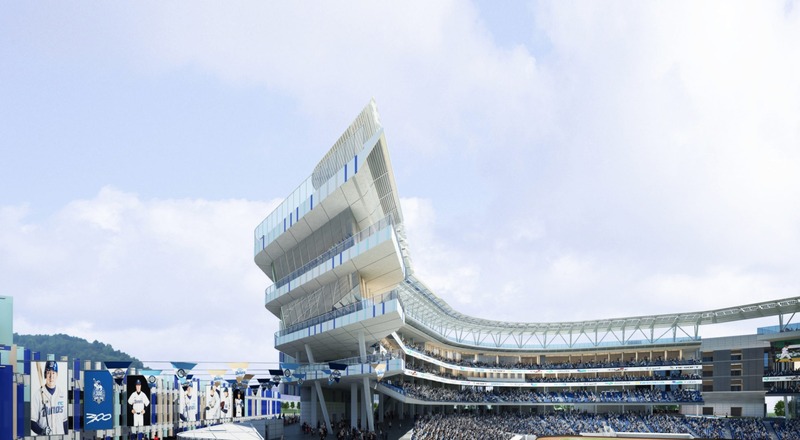 Another key feature of Populous’ design is the roof top gardens stretching the length of the grandstand, which take their inspiration from the High Line in Manhattan, a park built on an elevated section of a disused New York Central Railroad. Focused on creating the best overall environment for players, local fans and families, Changwon NC Dinos Park – home ground for top professional baseball team, NC Dinos – delivers a premium fan experience. The design is innovative, inclusive and immersive, providing great spaces and views for every fan. Drawing upon their broad expertise in American baseball, Populous has created the platform for ‘new’ traditions for baseball fans in Korea, such as third inning strolls where fans leave their seat and walk around the stadium while still connecting with the action. By sinking the pitch, the main concourse sits at ground level, allowing for direct wheelchair and pram access. Casual seating areas around the outfield, with grass berms and timber terraces, create a flexible, relaxed space for families and fans. The commercial facilities next to the main stand directly overlook the pitch and offer game views from the café and museum, allowing fans to purchase food and souvenirs while watching the action in real time. The solar panels on the rooftop provides shade for users and a sustainable source of energy for the stadium. The garden is able to be enjoyed throughout the year and provides an alternative viewing area during game day. Until yesterday, the old baseball stadium was only for the fans of baseball. From today, the ballpark is for everyone living in and visiting the city. It is a park for everyone. Taking inspiration from U.S. Spring Training Fields, NC Dinos’ open air design invites the public to watch the players train, to smell the turf and build upon the stadium atmosphere on match day. This encourages a valuable sense of inclusion and community, creating a place for everyone in the city, not just fans of baseball. 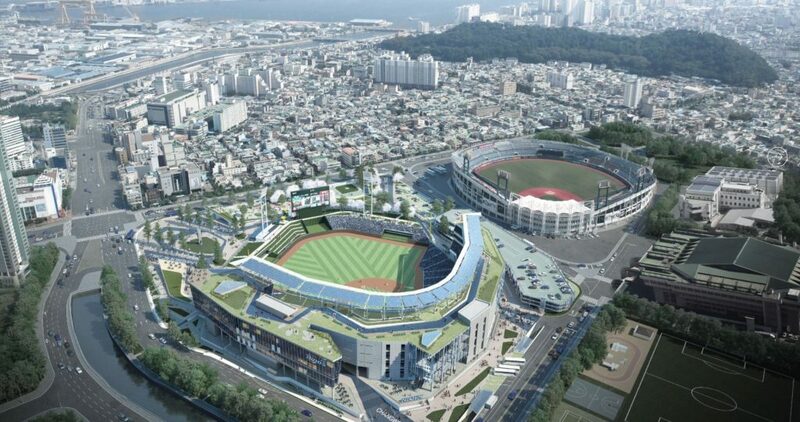 Situated between the existing athletics venue, that will now be home to the second tier team, and the residential and commercial precinct, Changwon NC Dinos Park is designed to be a part of the urban landscape. Populous has worked on over 130 new ballpark and major renovations including 20 Major League Ballparks from Yankee Stadium to Oriole Park. For more than 35 years, Populous has reconnected the game of baseball with its urban settings throughout the world. 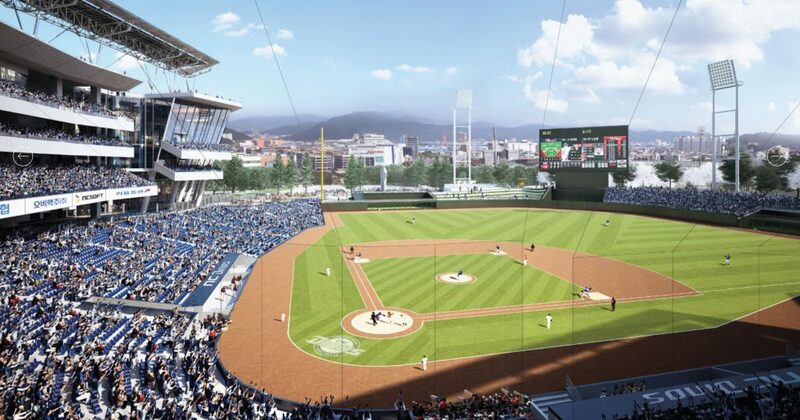 Populous designed the new Changwon City baseball park, in South Korea, after winning a design competition in 2015. SVB is the leading platform for news, views and developments on a global scale, providing readers with an unrivalled access-all-areas pass to the key influencers and decision-makers. Our readers benefit from media-rich content, including in-depth articles, features and case studies, as well as written and video interviews. To keep our readers informed regarding all the latest news and developments, we also publish a Weekly e-News Report, which is distributed to 11,500+ industry professionals. SVB also boasts significant presence across numerous Social Media channels, with a further 10,000+ followers across LinkedIn, Twitter, Facebook and YouTube, ensuring exposure to 21,500+. 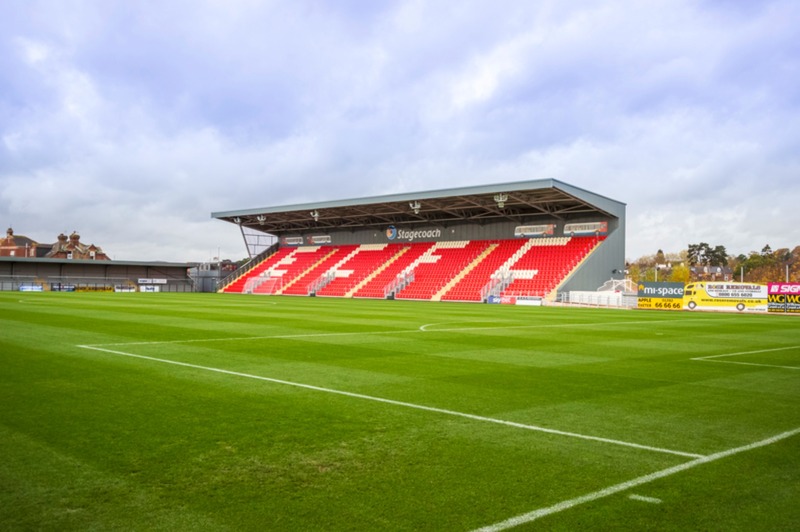 Those with the greatest influence on the sector are of course the sports architecture and designer firms, together with the end-users themselves, who between them set the trends and subsequently deliver/manage the iconic sports venues we see today. The main industry associations and organisations - such as the ALSD, ESSMA, IAKS and NCS4 - also have a major role to play, offering expertise and guidance when it comes to the key trends and best practices. The idea of SVB is to put contact information from all of these, together with insightful data and information, at your fingertips in the form of our SVB Directory; your indispensable guide. At Sports Venue Business (SVB), we take pride in bringing you interviews - both in written and video format - with key industry personnel from across the sports venue spectrum, from end-users at all kinds of sporting and entertainment venues, as well as hosting cities, to architects, engineers, contractors, producers and suppliers, all in addition to reporting on the trending topics, best practices and developments. Our high quality content means the website regularly secures 4.9k-plus unique visits every 30 days, with more than 16.8k-plus pageviews, with Industry Interviews and Featured Articles generally being viewed by 1,500+.